New Discounts for 2019! Make sure to download the Hospitality App to look up the discounts available for your family as Paramount Destinations’ guests for activities or photography sessions! Paramount Destinations is excited to partner with Kitty Hawk Kite Adventures to offer guests discounts on surfing lessons, wind and watersport activities, equipment rentals, or a cruise to the Sanctuary Vineyard. 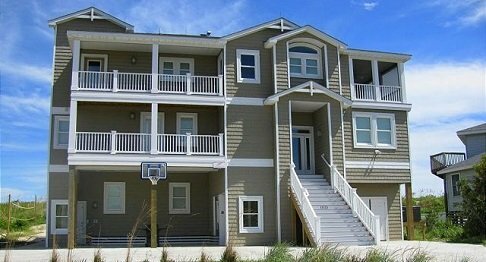 With over 40 years of experience in recreation services on the Outer Banks, Kitty Hawk Kites will enhance your vacation experience. Click here to see their unique adventures! Sanctuary Vineyards is offering a free VIP Reserve Wine Tasting on Saturdays and Sundays for guests 21 years old or older. 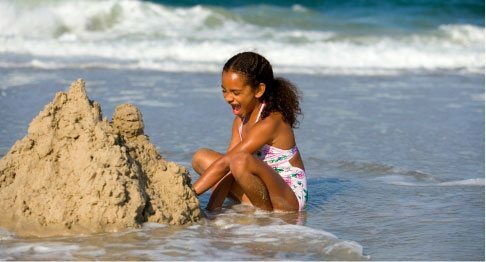 To schedule between 10:00 AM – 6:00 PM, please call (252) 491-2387 and mention that you are a Paramount Destinations’ guest. 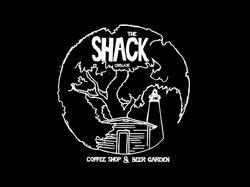 Tasting Room Address: 7005 Caratoke Hwy, Jarvisburg, NC (about 16.5 miles west of the Wright Memorial Bridge). Guests will receive a souvenir wine glass and light lunch fare is available for purchase at this location. Free Wine Tastings are also offered at The Cotton Gin locations (below) however, the VIP Reserve Wine Tasting is only available at the Jarvisburg location. Kimberly Michele Photography is offering 10% off a Portrait Package photography session for Paramount Destinations’ guests. Please provide your name and the vacation property when scheduling your session by calling (252) 564-9870 or by email. 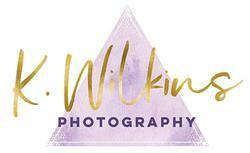 K. Wilkins Photography is offering $100 off a Family Beach Photo Session. 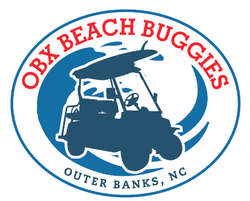 Please provide your name and the vacation property when scheduling your session by calling (252) 256-3144 or email. 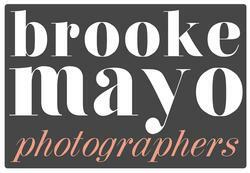 Brooke Mayo Photographers is offering 10% off a Portrait Sitting Fee. 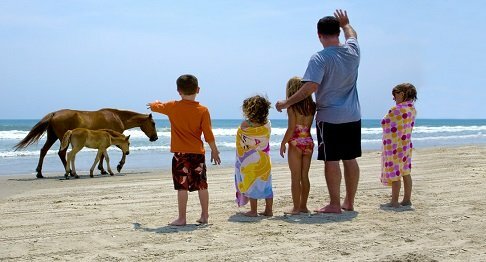 Please provide your name and the vacation property when scheduling your session by calling (252) 599-0720 or by email.